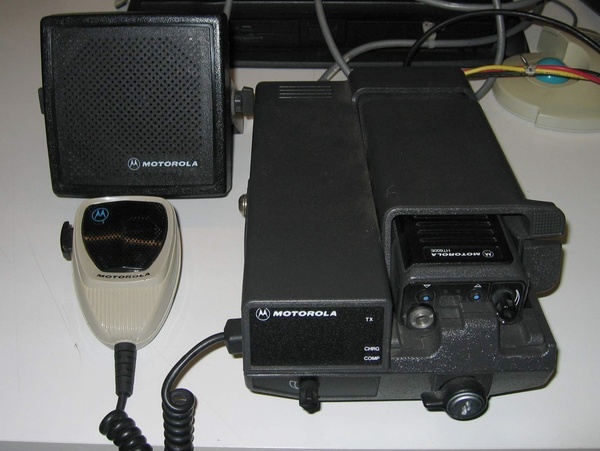 PLEASE DON'T ASK FOR ILLEGAL COPY's OF MOTOROLA RADIO PROGRAMMING SOFTWARE! More HT600E, VHF and UHF. Motorola software requires a slow computer to run.